Pacheco Valle, a World Apart... You Didn't Know There Was A Place Like This. Remember how great you felt the last time you managed to escape to Yosemite or the Sierras with the traffic and city noise left behind? That's how you feel in Pacheco, just 25 miles north of San Francisco in Novato. Pacheco is a natural "Shangri-La" with a magical setting which takes your breath away. The deer in the hills tread the same ground that held Miwok Indian settlements as far back as 1625 BC. Nature paths wander through the surrounding hills criss-crossing the meandering creeks for your hiking or biking pleasure. This pristine development includes single family homes, townhomes and condos. If you're looking for an exciting, new place to live, then Pacheco Valle homes might be just the right fit for you. The style of Pacheco Valle homes for sale varies, but you can most certainly find something in the Pacheco Valle real estate market that fits your tastes, needs and budget. 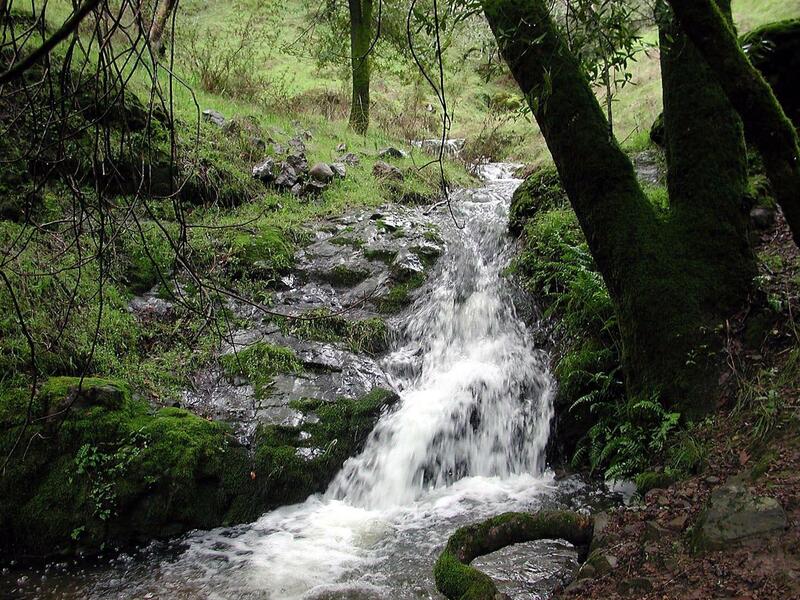 Pacheco Valle is by far one of Marin County's most beautiful "hidden" gems. The 600 home community enjoys the peace and spectacular beauty provided by the nearby canyons and wild preserves of Pacheco Valle, Ignacio Valley, Loma Verde and the Indian Valley. 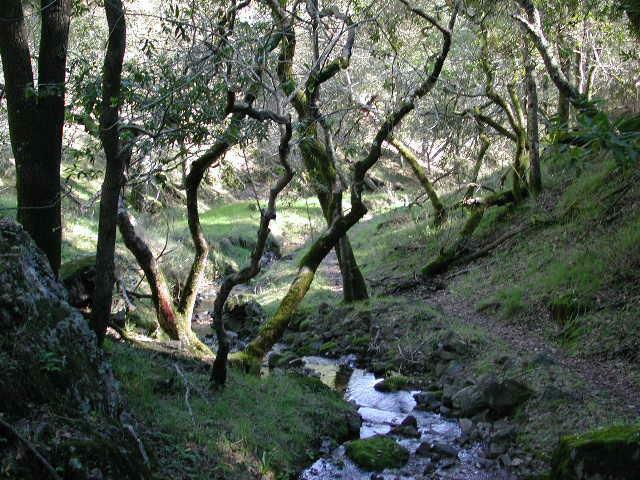 These preserves form a band of undisturbed open space and verdant woodlands and contribute to the overall appeal and beauty of the Pacheco Valle area. Although Pacheco Valle is revered for its serene atmosphere and breathtaking views residents also enjoy the areas convenient access to transportation, restaurants and access to the 101 corridor. Named for Ignacio Pacheco, one of California's early pioneers, Pacheco Valle is located in an area of Marin County which was originally the site of several Miwok Villages. A portion of Pacheco Valle history is preserved in perpetuity through the community land trust created and maintained by the people of Pacheco Valle. The neighborhood of Pacecho Valley houses and protects a Miwok midden, or burial site, which is dated to be 3,000 years old. 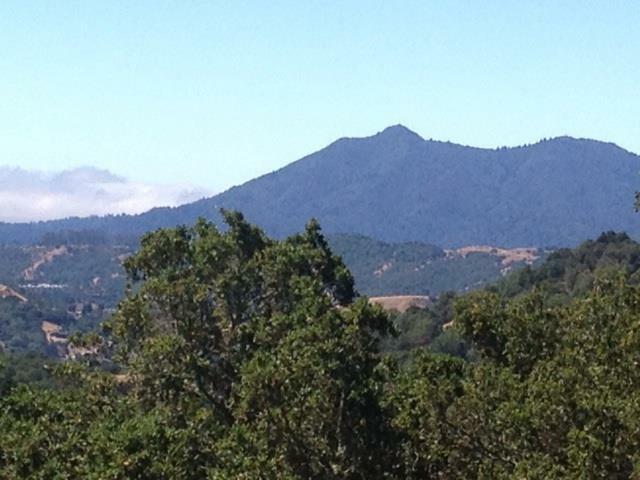 Living in Pacheco Valle places you right in the heart of Marin County's most beautiful wild and natural spaces. Residents enjoy the close proximity of Ignacio Valley, Loma Verde and the Indian Valley preserves. Bird watchers and nature lovers will enjoy the open spaces and ease at which they can enjoy the natural wonders of the area. Amenities of the Pacheco Valle preserves include hiking, horseback riding, and mountain biking. Living in Pacheco Valle places some of the most stunning natural views right at your back door. Residents enjoy easy access to stunning natural waterfalls and breathtaking canyon views. The green spaces also shelter a 3,000 year old Native American burial ground. This historical site is one of the oldest of its kind in the entire state. Pacheco Residents also enjoy access to Pacheco Plaza, a charming lifestyle center which combines beautiful architecture with amenities such as dining, a full service market and retail space, health and beauty services and great entertainment. One of the areas most exciting attractions is the historical Pacheco Ranch Winery. Situated in eastern Marin County, the winery site was originally part of an 1840 Mexican land grant to Ignacio Pacheco and since then, has been continually occupied by his descendants. Pacheco was one of California's earliest pioneers and is accredited with being the first to plant grapes in the area. The historical elegance of the property has been carefully preserved over the years. One of the wineries most striking features is the stately two story home built by Gumesindo Pacheco in 1876. Today the winery creates approximately 800 cases of hand crafted wines in their small, modern facilities. The Pacheco Valle home buyer who wants to be located in an area where there are plenty of community events won't be disappointed with the area. Pacheco Valle is home to many events, many of which are held in the Pacheco plaza. If you need assistance finding the home that's right for you, speek with Kathleen Schlegel. She possesses the knowledge of the area's market to assist you in finding the perfect home for your needs and budget. Call her today at 415-699-7406. A Pacheco Valle Resident and Specialist for over 25 years. Please email me for a complete list of all Pacheco Valle listings, pendings and sales.